The final day of Dr. Strong’s First Steps in Music by Dr. Feierabend course was the best day yet (though all three days were excellent!). 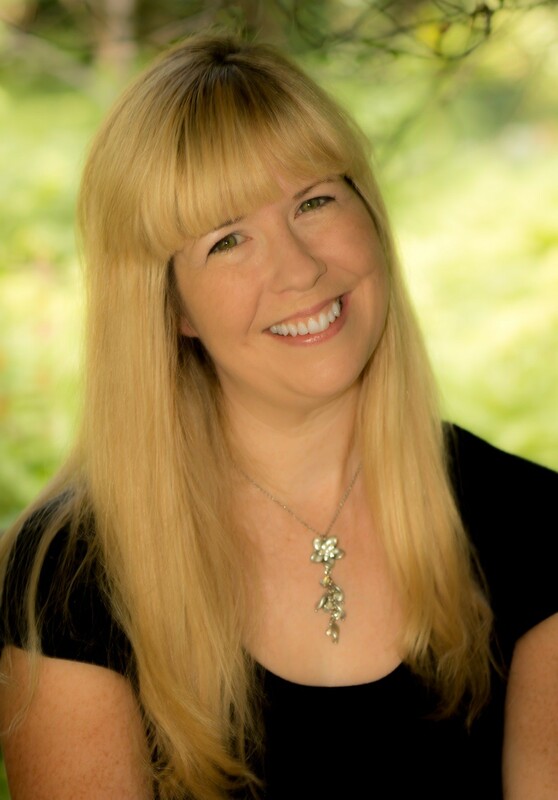 This three-day course is intense, but highly recommended for any elementary music educator. From the research to the activities, you leave this course with a much better understanding of how young elementary students learn and how you have the recipe that will mold their 30-year musical plans of being tuneful, beatful, and artful. 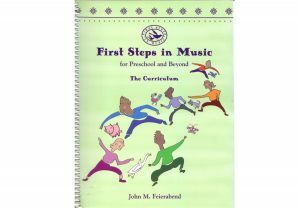 Today’s session had us further exploring the 8-step musical workout that can begin in PreK or kindergarten. Dr. Strong had us experience numerous activities from every step. She also showed us excellent examples from her classroom, as well as Lindsay Jackson’s music classroom and Andrew Himelick’s music classroom. These real examples, along with Missy demonstrating how to teach them, are priceless. During Day 2, we began learning about the purpose and how to implement arioso. During Day 3, we saw amazing examples of the three types of responses (recitative, arioso, and aria) and the three levels (neutral syllables, familiar words, and new words). After truly experiencing and understanding the purpose of Arioso, I was thrilled to learn about how movement plays an important role in music making. I believe that this part was the one that inspired me the most today. Though everything about the course inspired me, this one made me realize how important the role of movement is in every music lesson. I have always included movement in my lessons. However, after today, I will place more thought into the movement activities and goals for each lesson. The ten themes of movement exploration assist the young students in improving their own spatial awareness. It also assists in helping them experience and understand movement in relation to other people. The themes will assist them in feeling confident in creating their own movement. Finally, the 8th step in the workout (which could technically be the 7th step if you move Songtales to #8), assists with the students feeling beat and meter. There is no denying that elementary students ages 4-8 need movement activities throughout their school day. However, through Dr. Feierabend’s research and First Steps program being implemented into the music classroom, these students will be well on their way to being beatful for the rest of their lives. 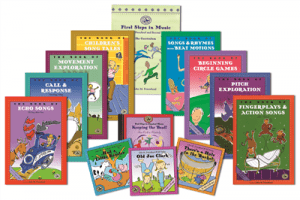 To begin, the First Steps green book, the Movement Exploration book, and the Keeping the Beat CD are essential to get the program going in your classroom. When you need more activities, invest in the other materials. If you get the chance to take this course, please do. You will leave with lessons, resources, a supportive network, examples, and the understanding to why this will help young students become tuneful, beatful, and artful people.